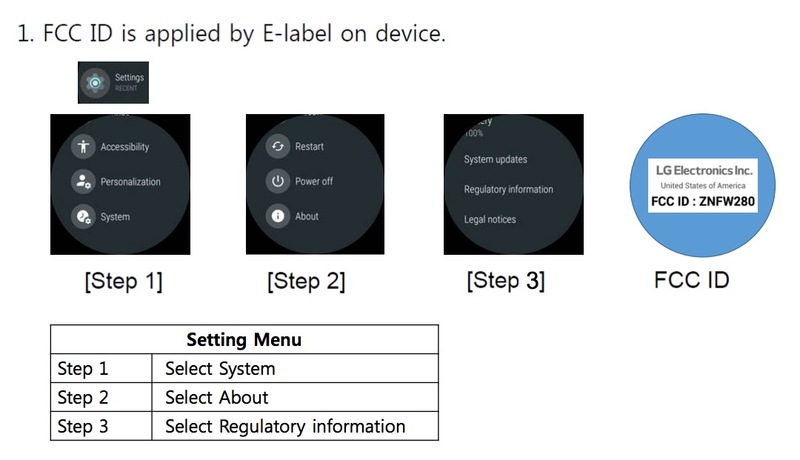 An Android Wear device from LG recently passed through the FCC, sporting what appears to be a round display, as well as standalone LTE connectivity. While documents held by the FCC that contain actual images of the device remain confidential, at least three different variants are being tested: LG-W280, LG-W280A, and LG-W280V. These letters could symbolize the respective carriers they’re headed to: V for Verizon, A for AT&T, and the other being a plain WiFi device. 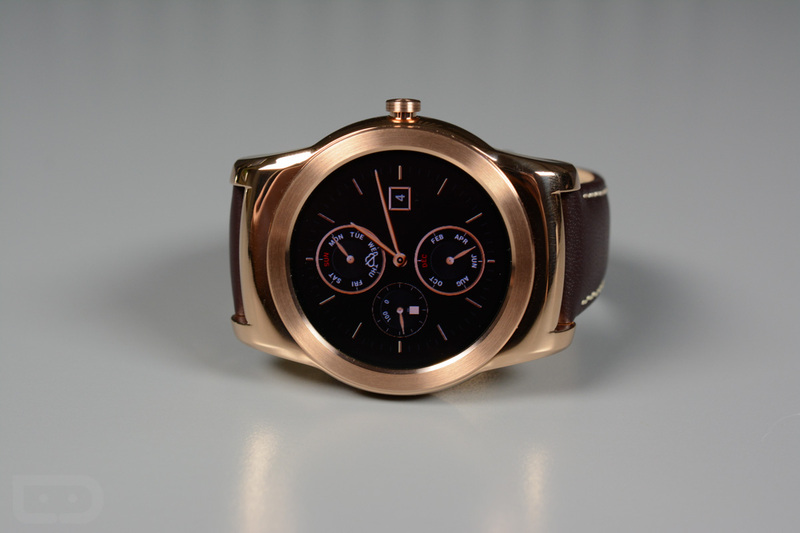 Provided the FCC ID, it’s claimed that this device will be the Watch Urbane 3rd Edition, likely to be debuted in the near future. For specifics, it’s a safe bet we should expect a watch running Android Wear 2.0, given the look of the Settings menu (screenshots below), as well as a standalone “Personalization” option. As shown in the documents, LTE was tested and certified, plus Bluetooth (not specifics detailed) and WiFi. One note, though, it appears WiFi rated at only 2.4GHz is supported and not 5GHz. As soon as we hear more from LG, we’ll let you know.